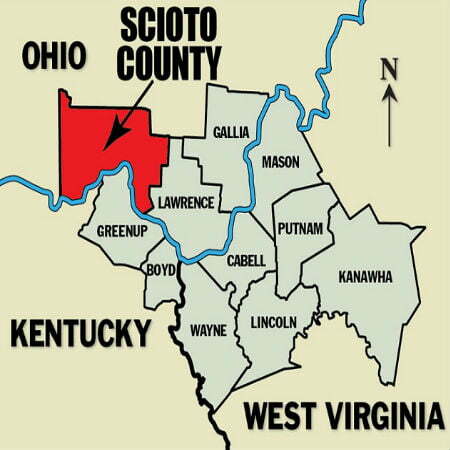 Scioto County Sheriff arrested a man for stealing four-wheelers and dirt bikes. He was also charged for possession of illegal drugs and numerous cases of breaking and entering. Elsworth Chaffin III, a man based in West Portsmouth, Ohio, faces numerous charges including stolen property and a probation violation. This was confirmed by the office of Scioto County Sheriff Marty V. Donini. Chaffin is currently being held in jail without bond after a stolen ATV in Scioto County was found in his possession. Authorities have discovered a total of 20 four-wheelers, 30 dirt bikes, five firearms, and 12 grams of heroin, which resulted in the arrest of Chaffin. He is expected to face additional charges when presented before the Scioto County grand jury. According to Sheriff Donini, Chaffin’s arrest comes in the heels of an in-depth crime spree investigation wherein numerous four-wheelers and dirt bikes around town were reportedly missing. After a few weeks of digging into the case, authorities were able to secure a search warrant and proceeded to conduct a search in Chaffin’s residence. In addition to the stolen ATV in Scioto County, the police recovered numerous evidence related to drug trafficking. 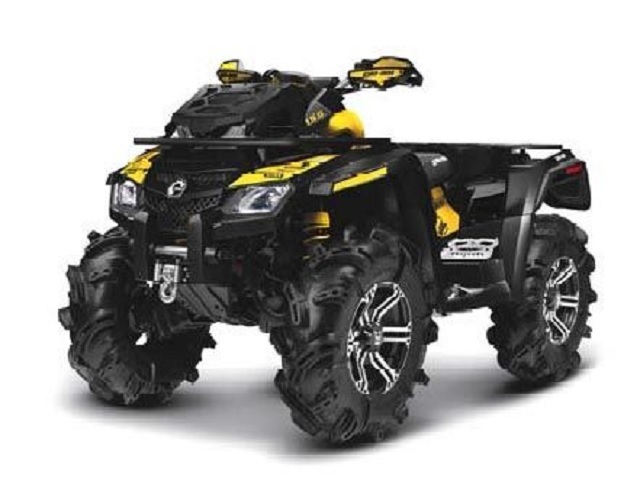 Donini adds that detectives later responded to several other locations within Scioto County to recover additional stolen four-wheelers and dirt bikes. Assisting in the case was the Southern Ohio Drug Task Force along with the probation office of Scioto County Common Pleas Court. 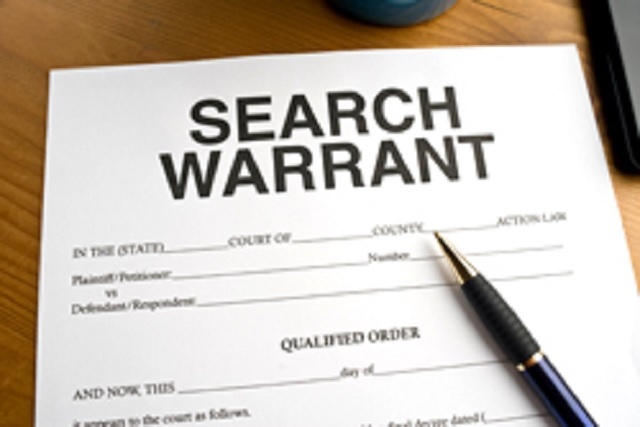 This case is just one of the many instances wherein valuable properties are stolen. Many will go through great lengths to take what is yours. Protect your property by ensuring that they are chained up and their alarms are loud enough to alert you in case an unauthorized person attempts to take it away. ATV owners may also opt for a reliable GPS tracker device such as Trackimo to protect their ATV’s. This does not only prevent your belongings from being stolen, but it allows users to recover their goods as quickly as possible.